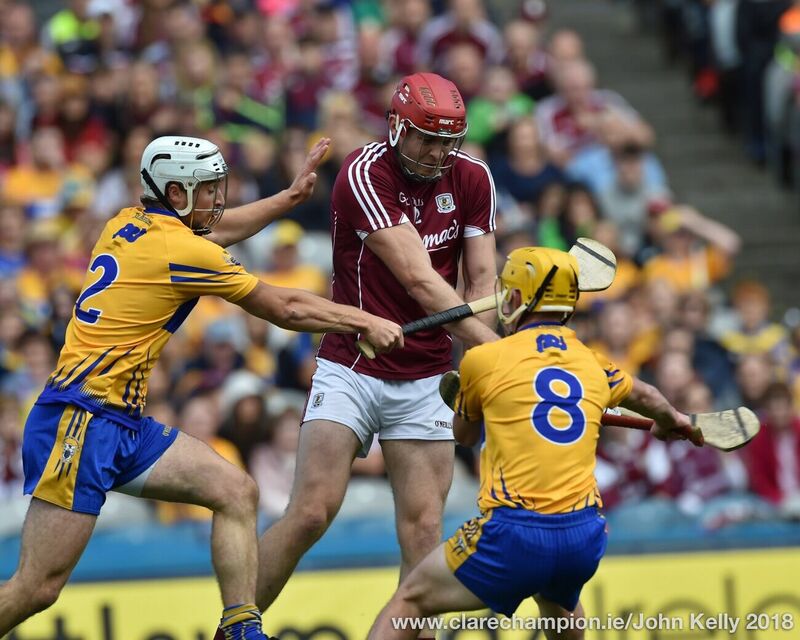 THE intensity and work rate that Galway will need to beat Kilkenny on Sunday must be twice what it was against Tipperary, according to captain, David Collins. The Liam Mellows clubman said the positivity that is in the squad this year has helped him. “If it wasn’t, I would be sitting down and out and would not be playing. The depth in the squad is massive and we need that going forward,” Collins told The Clare Champion. Asked at what stage in their semi-final against Tipperary did he feel that it would be their day, he replied, “When I saw Johnny Glynn hooking Maher and Mannion picking the ball up and putting it over the bar, I said ‘this is it, this is our game, we are on the curve’. The work rate and the intensity that the boys kept bringing was superb and we need to keep that going now. Collins is, clearly, impressed with the commitment and workrate of the players. “We know that we must be up there all the time and that is being done in training. The players are driving it. Players are pulling the other players aside and asking, ‘why are you not doing this or that’. It’s not coming from management, which is great. It’s a real team bond. There is a unity there, where lads know what they are doing. Once it’s player-related and player-driven, it’s great. Many times in Galway it has been blamed on management, manager is this and manager is that; take out the common denominator, manager, and where have we won anything? The players have to drive it on,” he stressed. Asked about the disappointment of 2013, having come so close to winning the title a year earlier, he said, “We had four weeks after winning the Leinster final and eight weeks between the Leinster final and the All-Ireland semi-final. It was a really big break. This year there has been no real break. 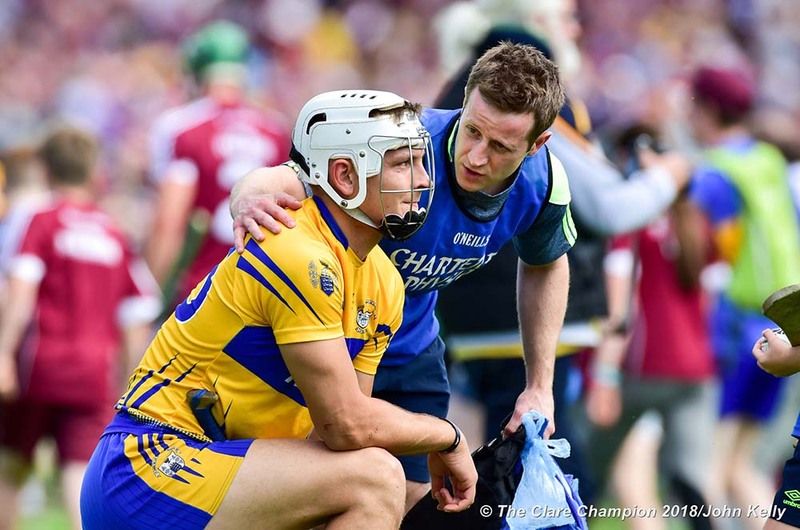 After the Tipp game, it’s three weeks to an All-Ireland final, which is just perfect. It’s not too long and lads are still in the frame of mind where we can’t step off the gas. I am not hating the championship structure this year yet, as it has played into our hands. We are striving for one All-Ireland. Ritchie Hogan has so many All-Irelands and All-Stars. We are concentrating on one thing and one only, getting the MacCarthy Cup. “We got hockeyed down in Waterford in the league; we reassessed all that. We have had no real break and it has suited us. I would love more games, as games bring you on but we are in a better position in terms of games than Kilkenny. We have been questioned as a team in terms of our consistency. That was one thing we aimed to address this year. 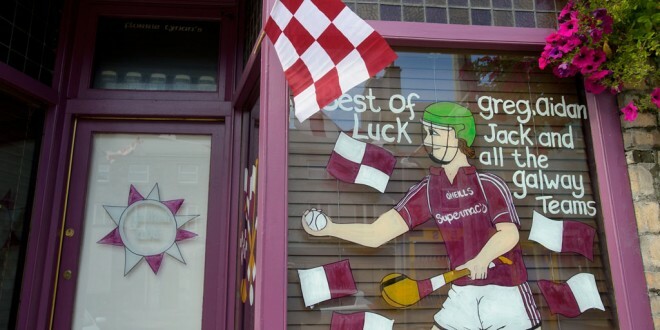 He stressed that he very much believes in this Galway team. “I have for the last 15 to 20 years; that’s why I am still here. I want that medal. There is really something there, the fight is there. It’s sink or swim at this stage and the lads have to step up. Kilkenny always manage to bring massive intensity. That’s a credit to them. We have to match that. 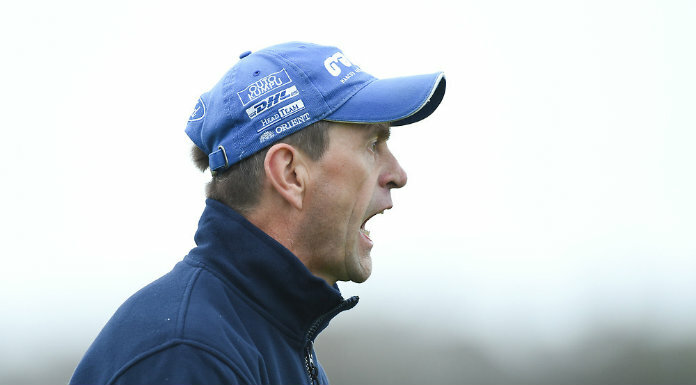 If us having no All-Ireland medal and they having eight or nine doesn’t drive us on, then…The want is there and we wouldn’t be where we are without it,” he concluded.